Most of the time, a dog’s behavior and personality are entirely dependent on its upbringing. However, there are some breeds of dogs that have earned an ill reputation of being vicious and dangerous because of their violent interactions with humans and other dogs. Although experts claim that proper domestication and training can iron out the kinks in the nature of an aggressive canine, we wonder how many people would go to great lengths to take one for the team. Although all dogs are great companions, the breeds of dogs mentioned in the forthcoming paragraphs require a little extra attention and training. 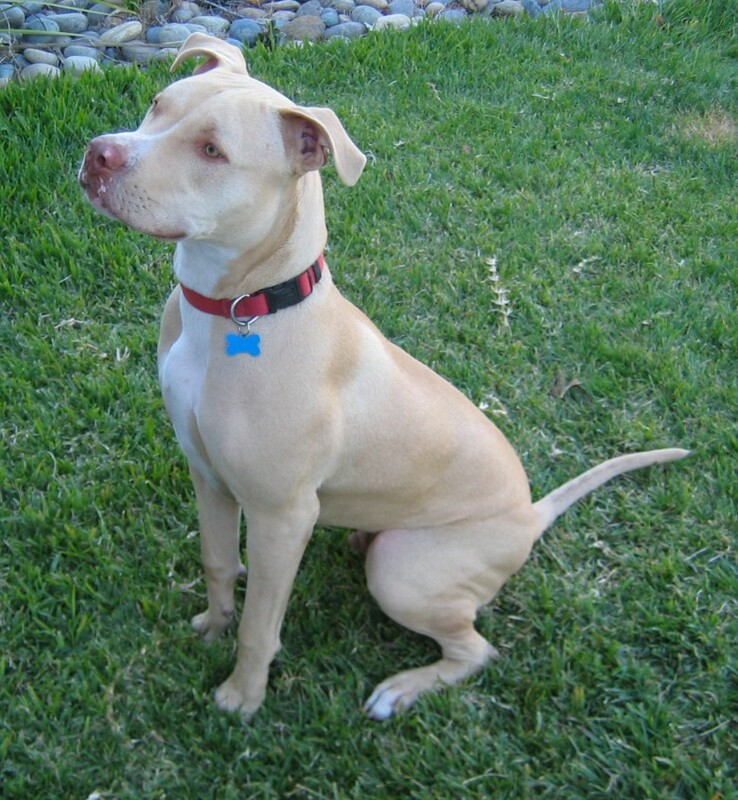 Banned by many countries in the world, pit bulls are one of the most dangerous breeds of dogs in the world. In order to prevent aggressive outbursts, they are required to undergo several extensive and training exercises. Here’s a harrowing report for you! “A study released in 1991 found that 94% of the attacks on children by pit bulls were unprovoked.” You might need to think twice before adopting a pit bull as a pet companion.